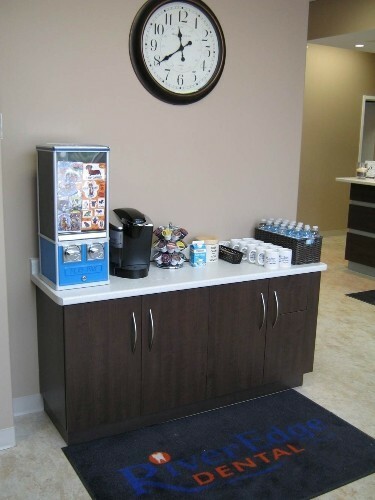 RiverEdge Dental is excited to serve the residents of Orangeville, Shelburne and surrounding communities at 40 Broadway in Orangeville, right next to Bulk Barn and the LCBO. 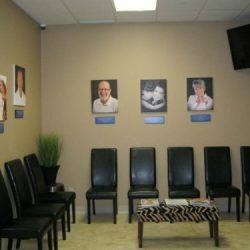 We are open 7 days a week and accept emergency patients as well offer direct billing to your insurance company. 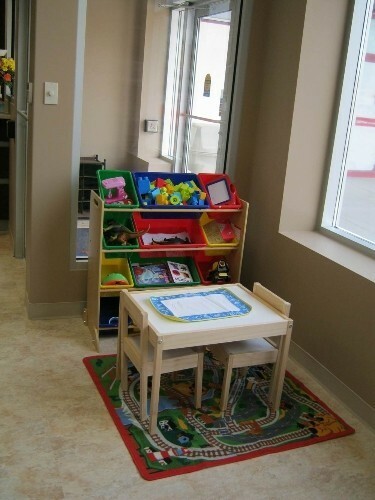 Our dental clinic are open Monday to Sunday and offer flexible family friendly hours. 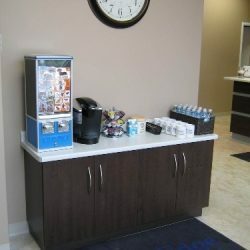 We accept walk-in and dental emergency appointments. 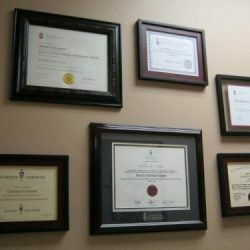 We are currently accepting new patients so if you would like to book an appointment, you can do so at 519-941-4447. 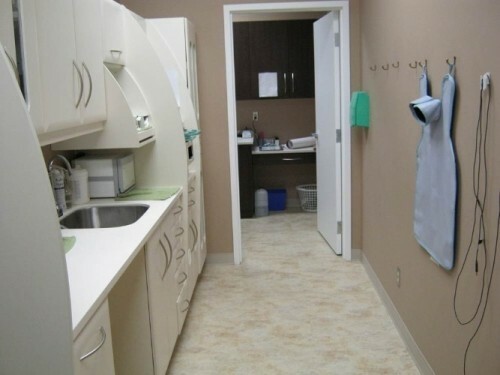 We make payments smooth and easy by directly billing your insurance provider. 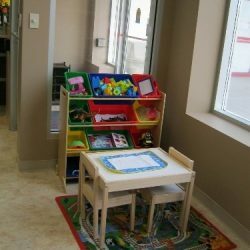 Our dental practice is child-friendly and can accommodate patients of all ages. 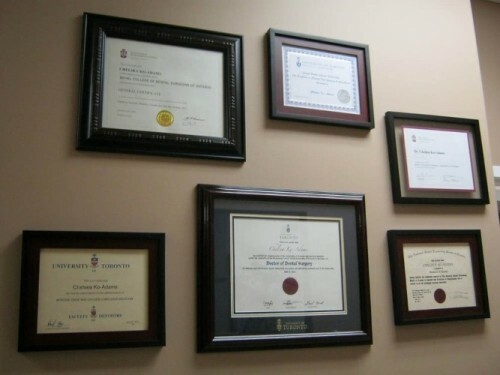 If you would like to switch from your current dentist to our dental practice, we’ll handle all of the paperwork to ensure your file stays up to date. 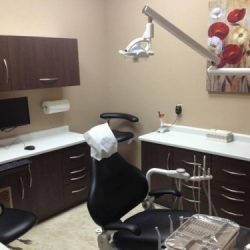 We offer a variety of dental specialties including orthodontics, endodontics, periodontics, dental surgery, and dentures. 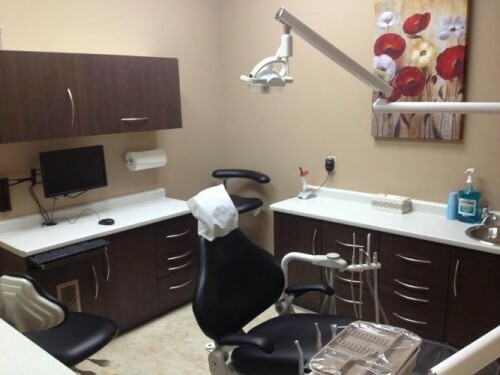 For more information or to book an appointment at our state of the art dental practice in Orangeville, Ontario. 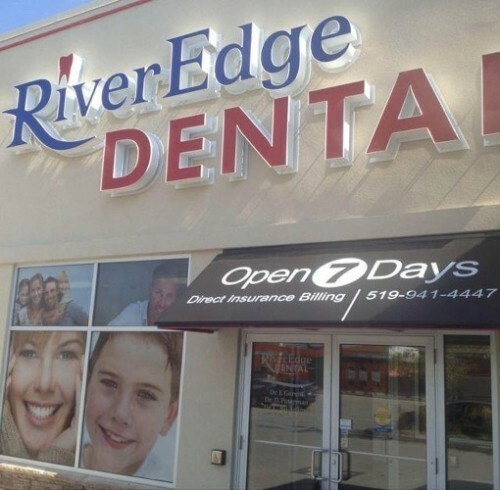 Call us at 519-941-4447, email us at info-org@riveredgedental.ca, or book online today. 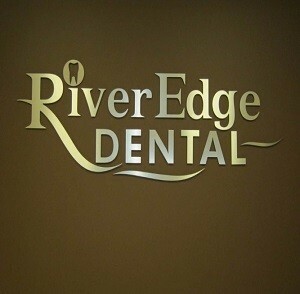 We are a dental practice is committed to improving our patients’ oral health with exceptional dental care. 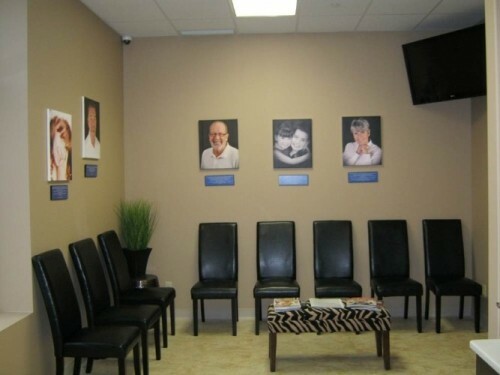 Your smile is one of the first things that others will see so you want to be sure that it’s looking its best. 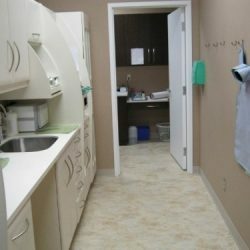 Whether you need gaps filled in, stains removed, or decay treated, we will provide you with amazing dental experience like no other. 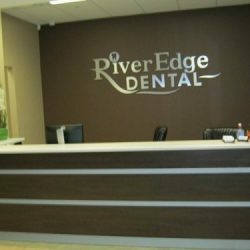 If you’re unsatisfied with your teeth and want to give your smile a boost, our personable and knowledgeable dental practice team at RiverEdge Dental in Orangeville will ensure your needs are met. 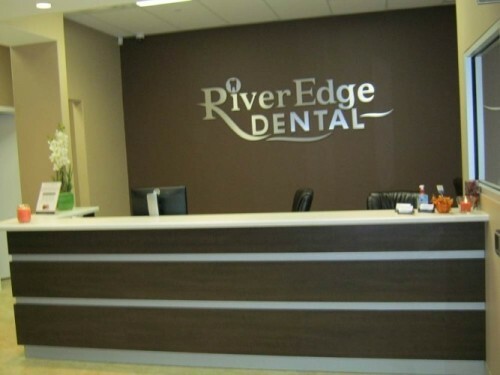 Our dental practice is open 7 days a week and accepts same-day appointments. 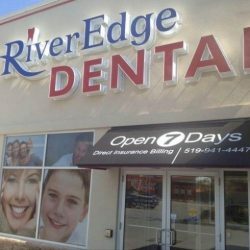 Contact us to our Orangeville dentist to set up an appointment today!